Step out into the cold and stand out against the gray skies in the Ritter. A textured chevron print accents the classic beanie. 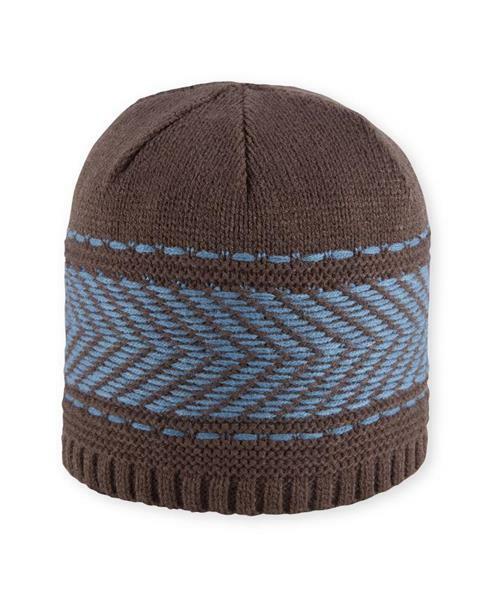 This men's hat keeps you warm in acrylic knit.